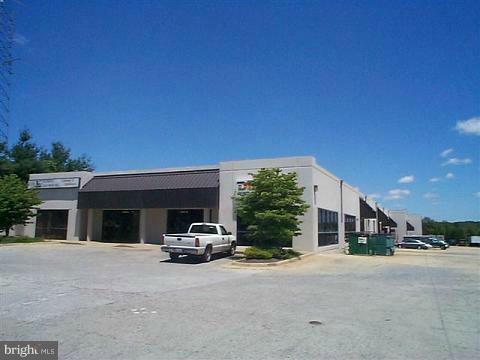 Office/Warehouse unit for lease in Conner Commerce Center. 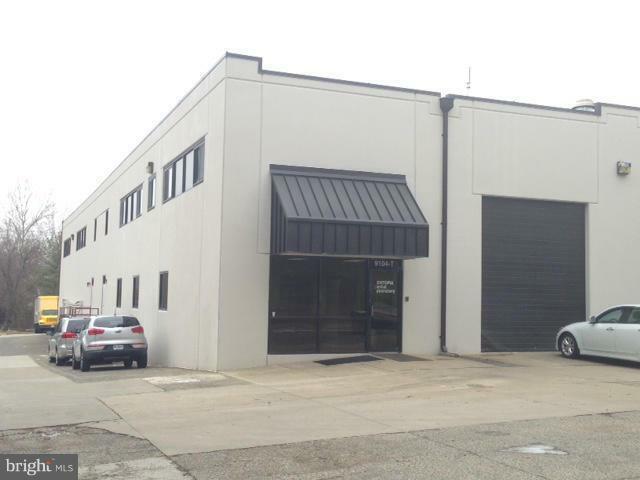 Unit T is 4,500 SF office space and 1,500 SF warehouse. Space includes six private offices, reception, a large conference room, large kitchen, and a drive in door. Formerly a dental lab and contractor office. Lease rate includes taxes and CAM.